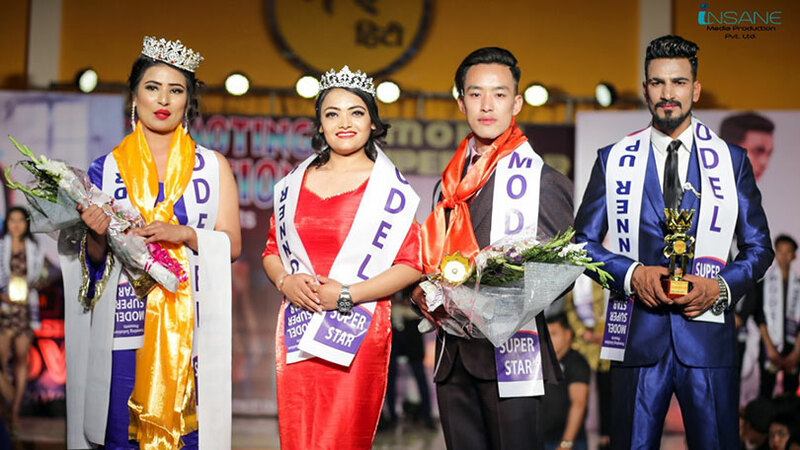 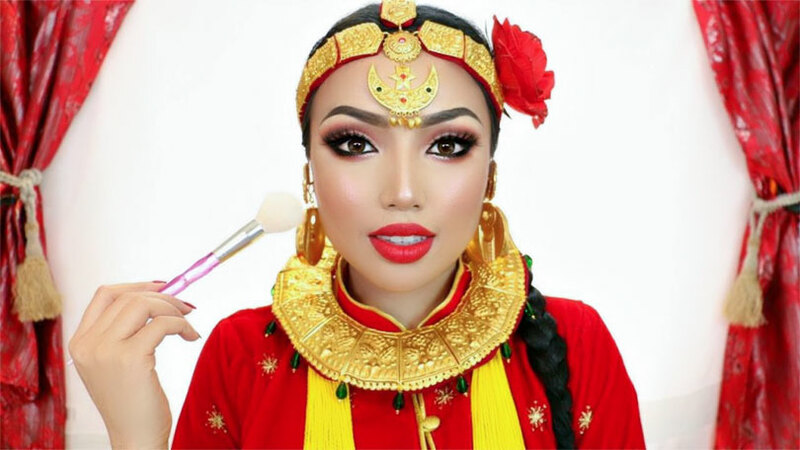 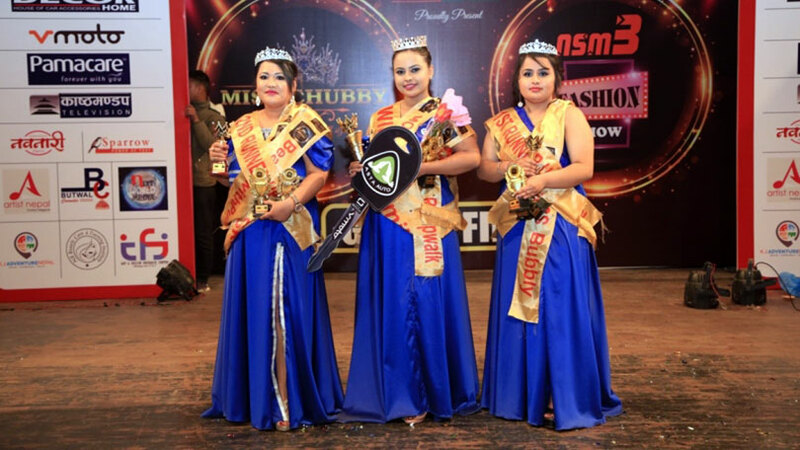 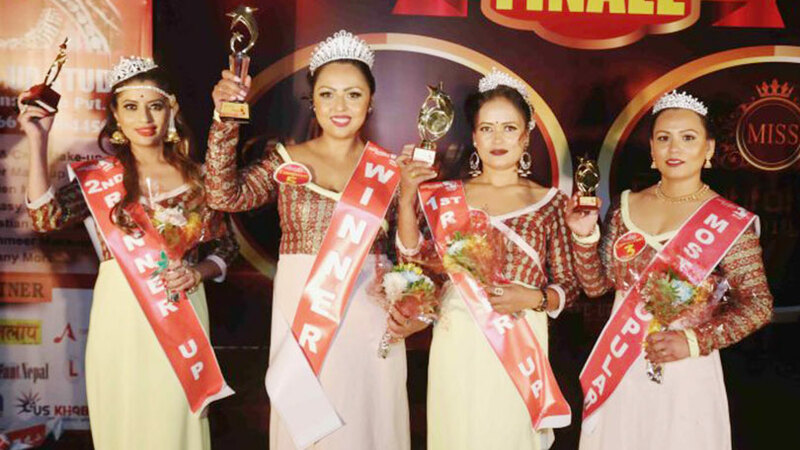 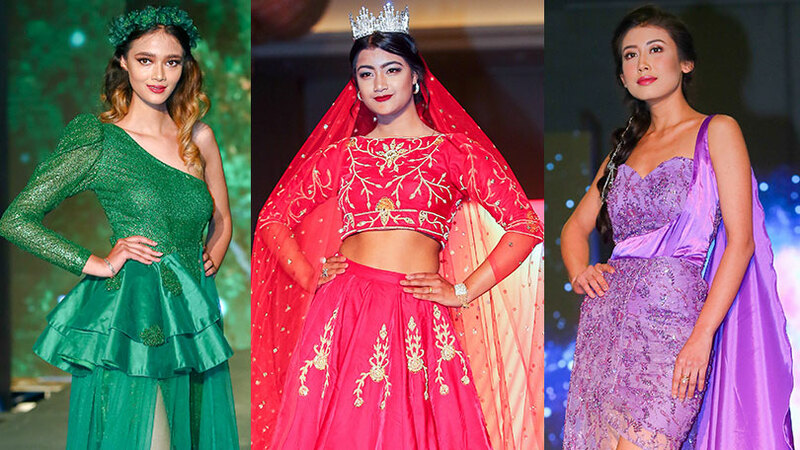 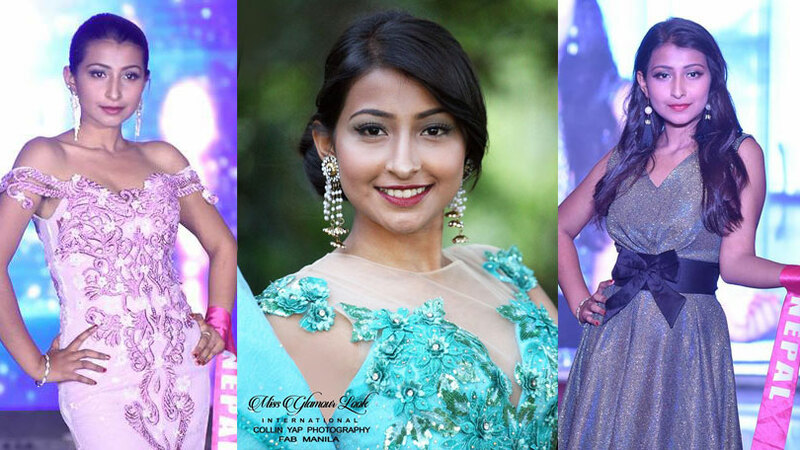 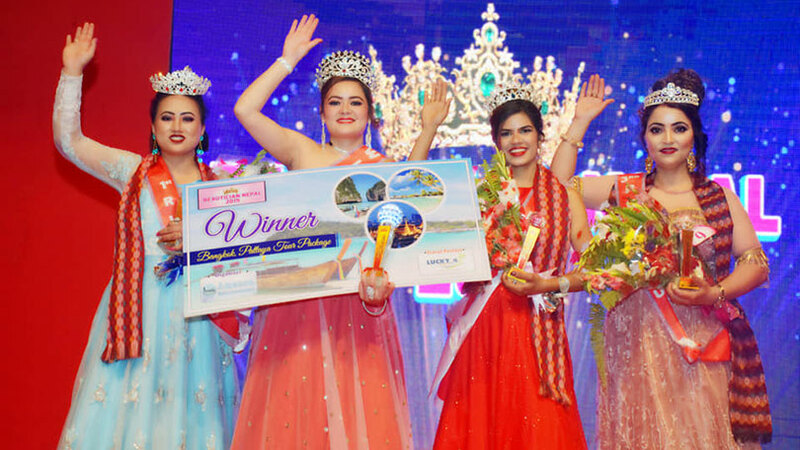 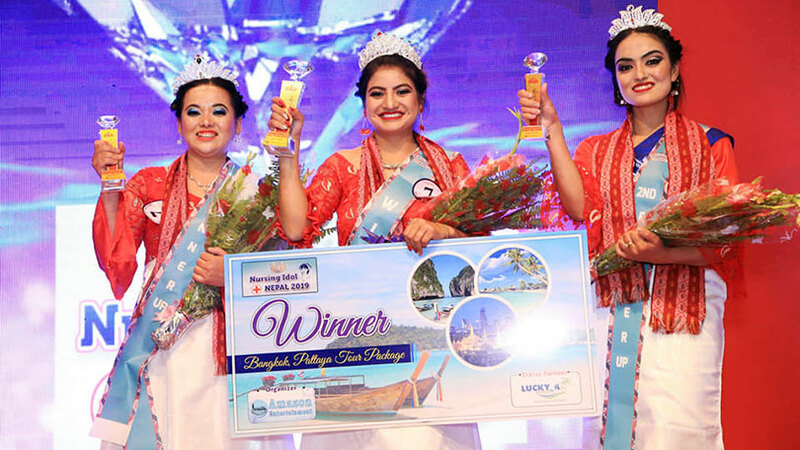 The battle of twenty five teenage ladies came to the end after Purnima Karki was successful to leave behind her competitors and was crowned as Miss Teen Angel 2075. 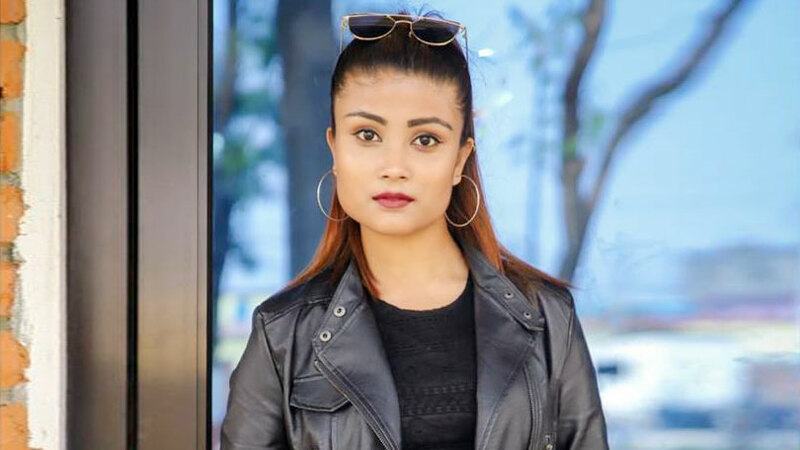 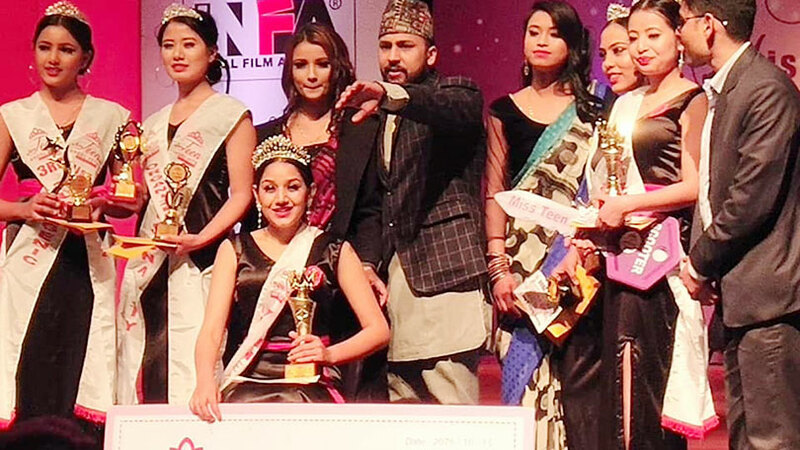 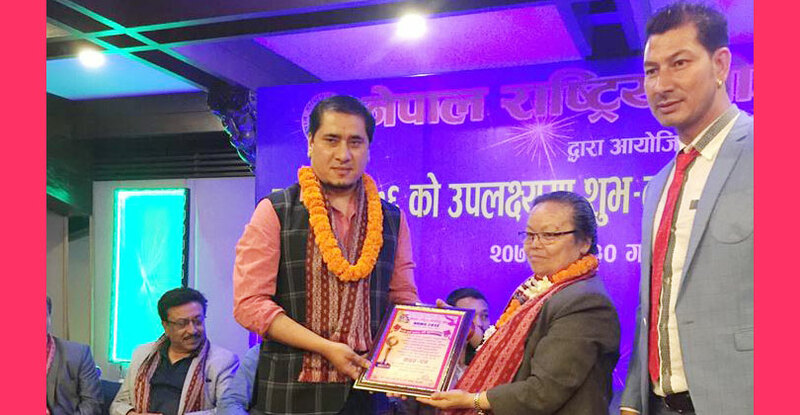 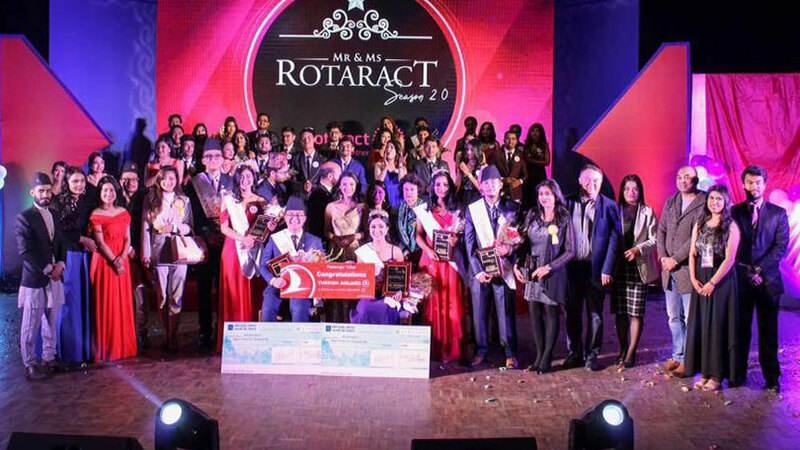 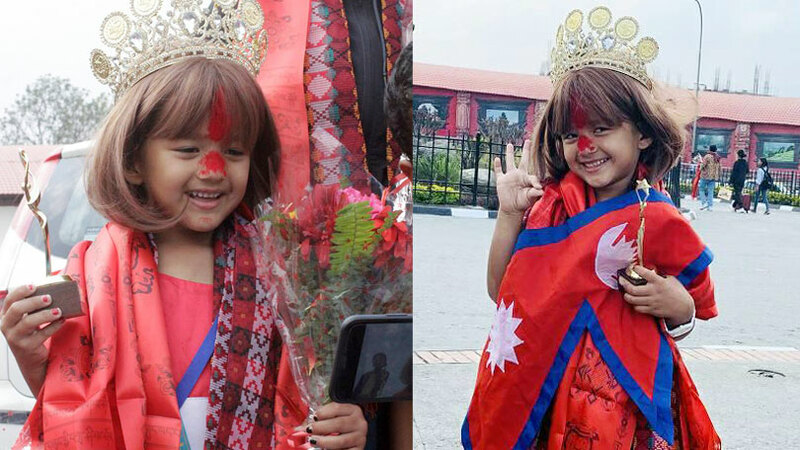 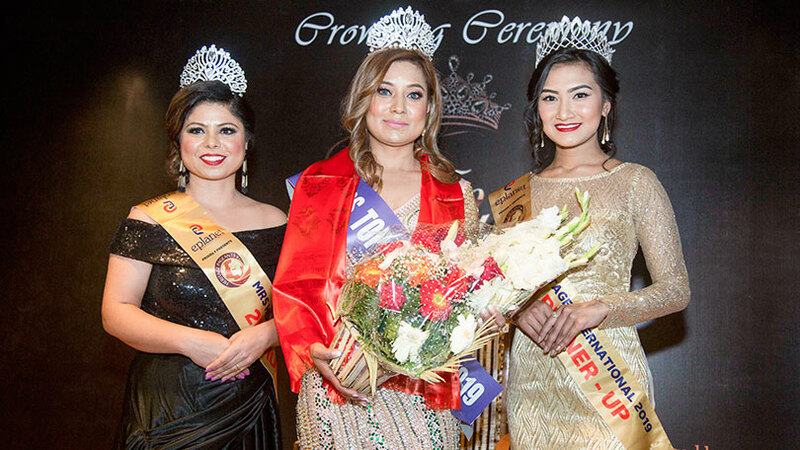 Showcased at Rastriya Naachghar, Jamal the event finalized Rubita Magar as first runner-up, Riya Koirala as second runner-up, Arya Karki as third runner-up and Yogita Tamang as the winner of organizer’s choice award. 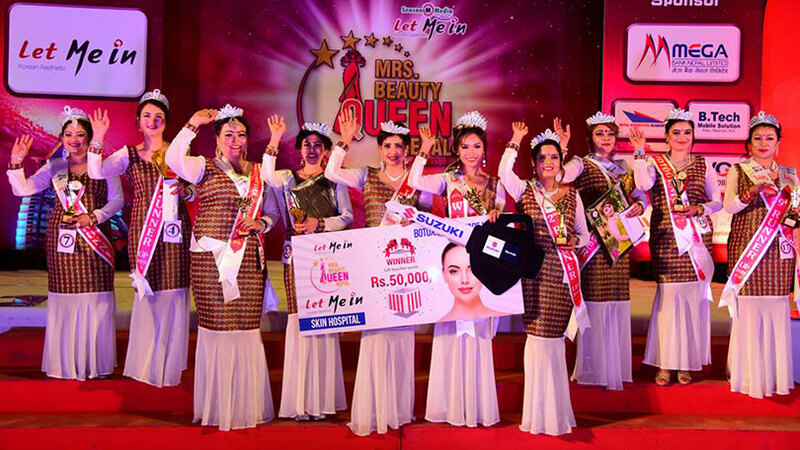 The event was choreographed by Tenju Yonjan and was been jointly organized by Teen Media and Happy Media.